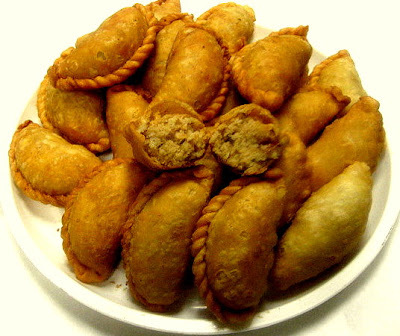 Eat and share lots of Gujiya, it is like a pastry thats filled with khoya, nuts, sometimes coconut (the naughty ones fill it with a little bit of bhang) and sugar deep fried and then dipped in sugar syrup, yummy! even though gujiyas were not a big part of holi for me as a kid it is a very UP thing and not so Punjabi i guess:), but i love them and cannot stop after eating just one! buy lots of Gulal. 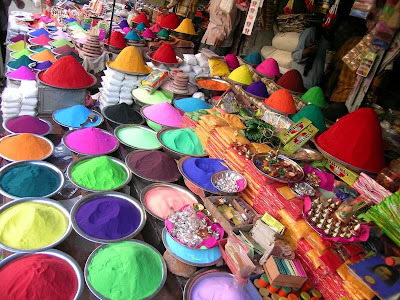 gulal is the dry colour which is sprinkled on one another to play holi. organic/herbal gulal is always a better option as it is skin and earth friendly! learn how to make some at home here. 3. get your hands on that Pichkari(water gun) now! 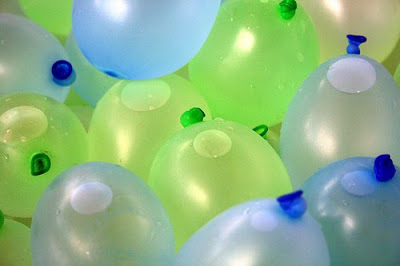 4. fill those buckets with gubbare....what fun! 5. must play Rang Barse song from the movie silsila. i love that song so much! listen to it right here . 6. make lots of thandai.. i am having lots of fun already. 7. don't forget to oil yourself properly (face and hair). it doesn't let the colour get absorbed and so makes that painful post holi bath easy. 8. buy some holi art. i love miniature paintings. the perspectives the details and intricate design the colours and themes the gossamer fabrics and costumes the size. 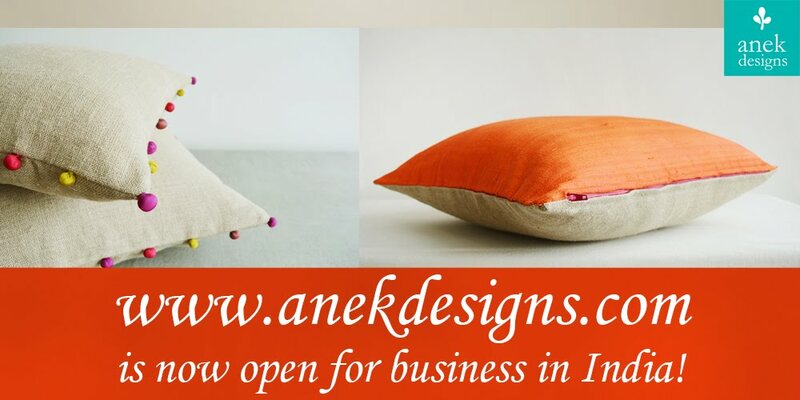 help preserve this dyeing art and buy some today. this art comes from various parts of india and largly draw themes from the mughals, radhe krishna, rajputs and ramayana. kangra school of pahari paintings is among the more famous. 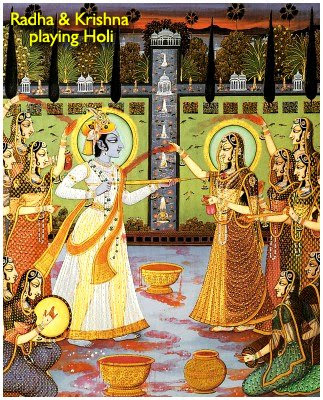 miniature painting showing Lord Krishna and Radha celebrating the festival of Holi! 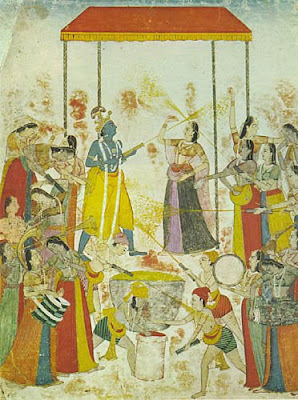 this painting is from Orissa, again showing Radha and Krishna playing Holi. i hope you have enjoyed my list. please do share your holi experience and let me know if i have missed out on a holi must do! have a fun filled holi! iranian have pastry like this. we say ghottab,that filled with wallnut,really delicious. thats wonderful Mojdeh! you must share some pictures. loit, i wish i was there, and when is it? which day? Hey Patricia...i am sure you can organise a holi party where you are...it'll be fun! Happy Holi, Kanika...I am sure it's fun up there in the north...not so much of color down south here :( , can only experience holi on the telly. fantastic! happy holi holi, have lot´s of fun. I totally agree about the gujjiya.. i am dying with guilt coz in the last 1 week i have had over 20 gujjiyas and just cant stop eating.. as soon i see them i have this strong urge to have just one and then i dont stop at 1!! Now when the whole box has finished i am feeling guilty!!! Btw had a really gr8 holi.. Even though I have known anuj for several years we never played holi together.. so it was a very special and colorful holi for us!! Happy Holi, though its belated!